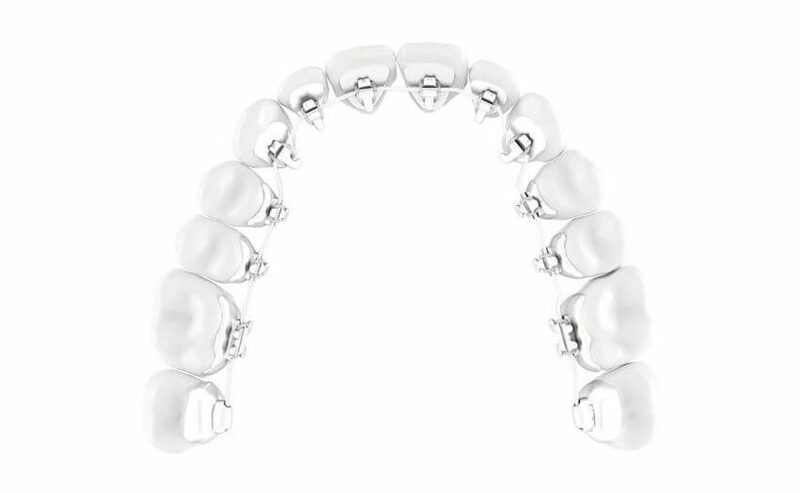 WHICH KIND OF BRACKETS ARE WE OFFERING ? The removable appliances are made of wires as well as of synthetic materials. The latter may be colored and have the advantage that the children can themselves design their appliance! These appliances ideally have to be worn 12-14 hrs. a day, mainly during the night and in the afternoon. There is no need to wear them in school! During meals and for brushing the teeth they may easily be removed. Both fixed brackets and detachable appliances are used. They should ideally be worn 12 -14 hours a day, mainly during the night and in the afternoon. No need to wear them in school. During meals and while brushing the teeth, removal is easy and causes no discomfort. Unlike in the past, fixed brackets externally applied now are considered “cool” by many children and young people. Brackets are made either of metal or ceramics. The latter material has an advantage – people are less aware of the change in appearance and the color does not change in the course of treatment. 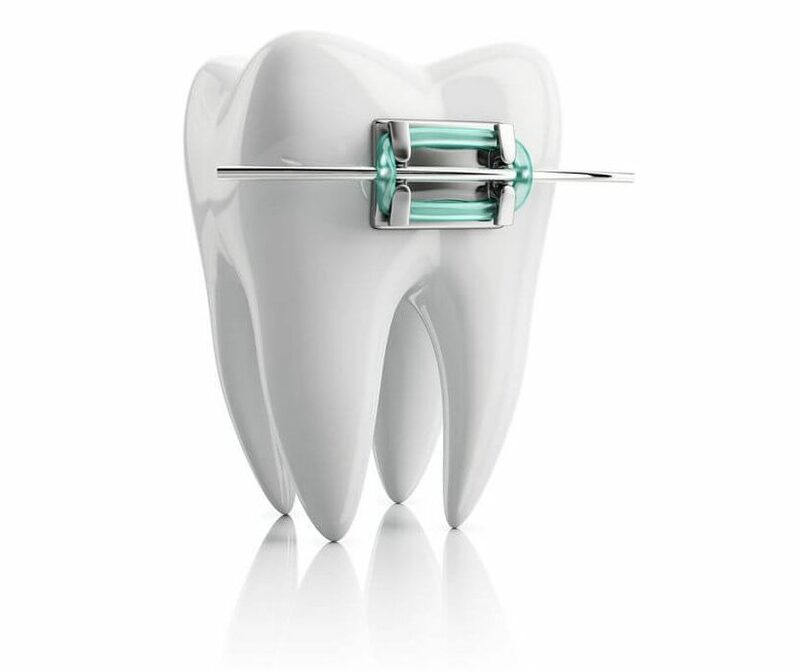 System, less power is needed for moving the teeth, implying that most of the young patients hardly feel any discomfort. Die festsitzende innenliegende Zahnspange wird an der Innenfläche der Zähne befestigt und ist daher für andere nicht sichtbar. Da diese Form der Zahnspange aber in der Herstellung deutlich aufwendiger ist, arbeiten wir mit einem Speziallabor zusammen, welches auf diese Zahnspangen spezialisiert ist. 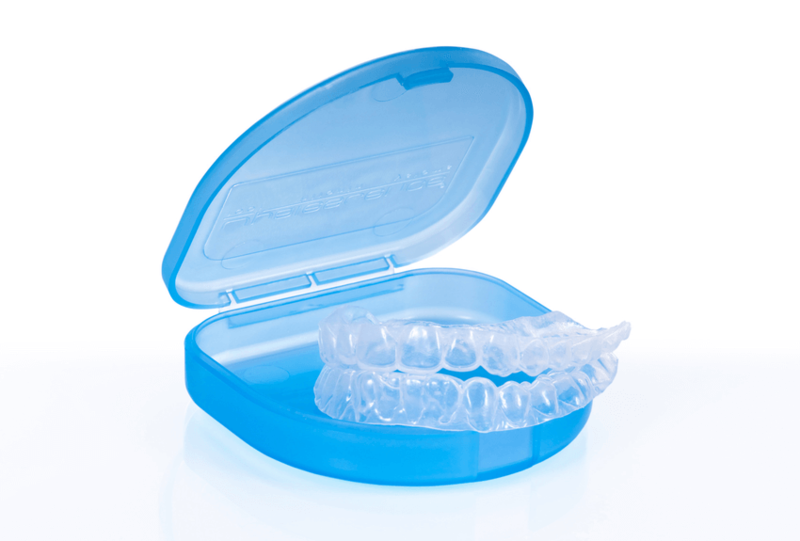 These aligners are only suitable for youngsters after all permanent teeth have erupted. Moreover, they are not appropriate for all types of malocclusions. 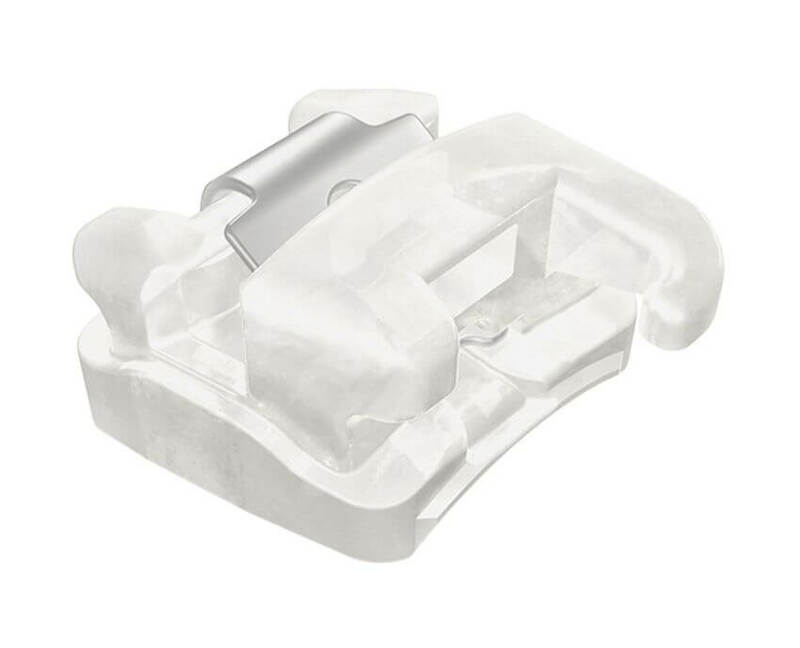 These appliances consist of very thin almost invisible splints which have to be individually fitted. 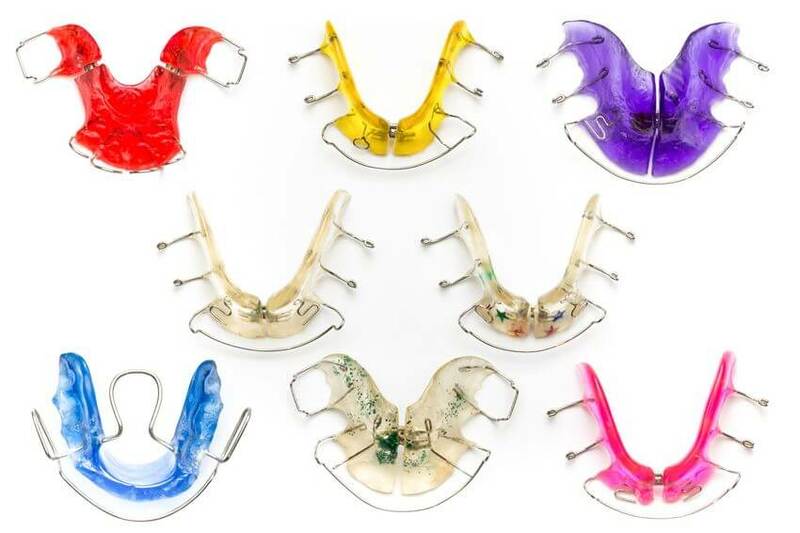 These splints move the teeth step-by-step into a position set out before starting and have to be worn day and night. During meals and when cleaning the teeth they may be removed, bringing more comfort to the patient. These invisible, detachable splints are partly made and fitted by our own technicians. We also closely cooperate with the leading international manufacturers.